Isle of Wight has been selected to host UK Pride on the Beach, and we can’t wait! Last year IoW Pride was a huge success for the island, and this year we’re so excited that the IoW Pride will be hosting UK Pride for 2018. We’ve been supporting IoW Pride through the journey, donating raffle prizes to help raise money. We’re also very much looking forward to celebrating with IoW Pride – seeing just how far the fight for equality and diversity has come. UK Pride is funded solely by donations, so this year we thought we could do a little bit more to help this superb cause. 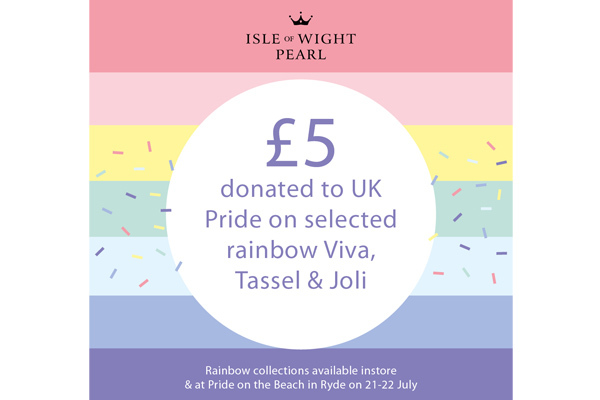 We’ll be giving £5 from the sale of selected rainbow Viva, Tassel and Joli collection on July 21 and 22. 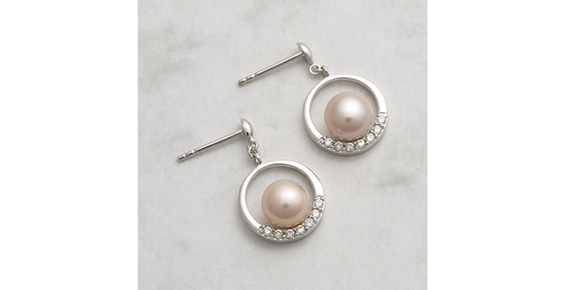 Pop down and pick up your rainbow jewellery at our Brighstone store and at Pride on the Beach. We’ll see you there!